A family law mediator may help a couple determine how to divide their assets. He or she may help them determine the value of real estate, investments, collectibles and retirement accounts. He or she may offer suggestions about possible ways to divide these assets that are fair to both parties. He or she may also help the parties develop a plan for dividing debts. A mediator may help parties determine an appropriate amount of child support that is paid that takes into account several factors, including the parents’ incomes, the amount of parenting time that each parent has with the child, childcare expenses, healthcare expenses and the child’s needs. A family law mediator may help the parties determine if spousal support is needed in their particular case and the amount of support that should be paid, including how long spousal support should remain in place and whether the amount or duration is modifiable, whether an income “safe harbor” will apply, and when same should terminate. 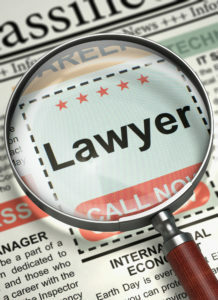 Family law mediators can help the parties come up with creative solutions that work best for their particular family.